Welcome to Plum Senior High School's PTSA page. This year's officers are listed below. Students, Teachers, Administrators, Parents and Guardians are all welcome. 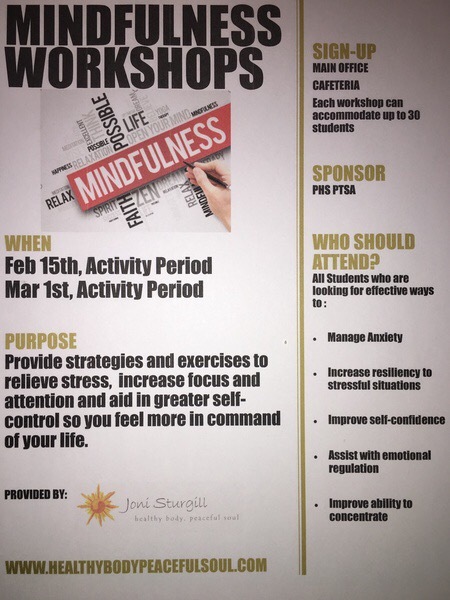 Mindfulness Session with Joni Sturgill on March 1st during Activity Period. All those interested should meet at the Library classroom at 9:30 am on 3/1. If more than 30 students, the first 30 to arrive at the library classroom will participate and all others will be scheduled for the next upcoming session. For more information, click here. The 3rd Annual PHS PTSA "Cruise on the Campus" will be held at the high school on Saturday, May 18th from 11am - 3pm. SAT Overview Workshops will be offered this Spring in order to prepare students for the May 4th SAT. The PTSA is pleased to be partnering with Huntington Learning Center to provide PHS students with this FREE overview opportunity. Two sessions will focus on the reading and writing portions of the test and two sessions will focus on math. The overview will cover the test format, time management tips, most common question types and test-taking strategies. Sessions will run from 2:30 pm to 4:00 pm on the following days: April 17th, April 23rd, April 24th and May 1st. Pick up your registration form in the guidance office or print the form the link provided under the "documents" section of this page. Space is limited to 60 students. If more than 60 students register, preference will be given to those students/families that are current PHS PTSA members. 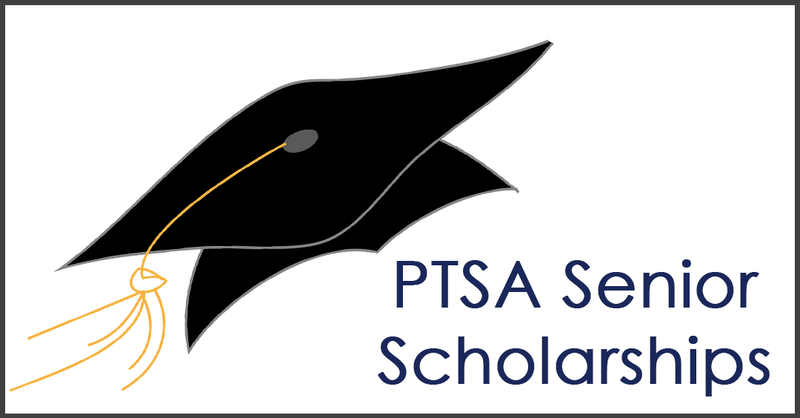 PHS PTSA Scholarship applications are available in the guidance office, as well as via the links on this page. Two $500 scholarships will be awarded to 2 PHS seniors who have been PTSA members at the high school level for a minimum of 2 years. Please refer to the links on the right for information on Member, SAT Workshops, Reflections and PHS PTSA Scholarships. Click on the links below to open the documents in a new window. 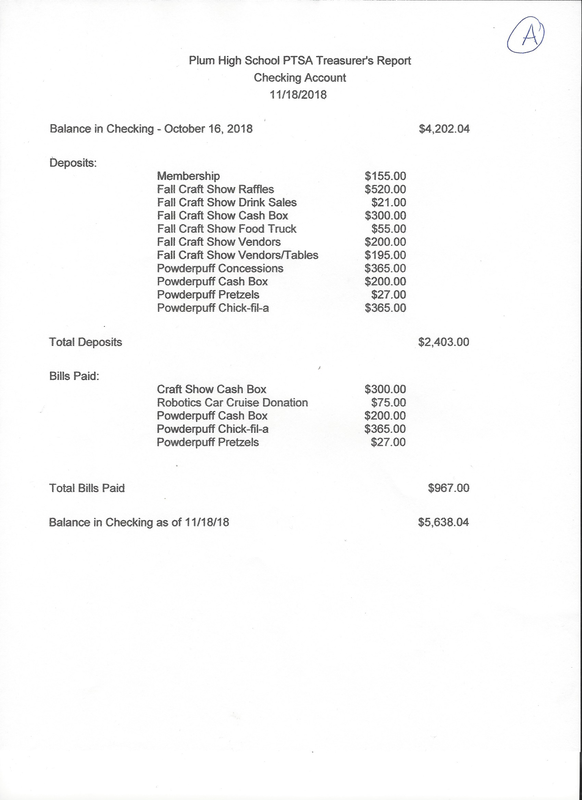 Electronic forms are here! 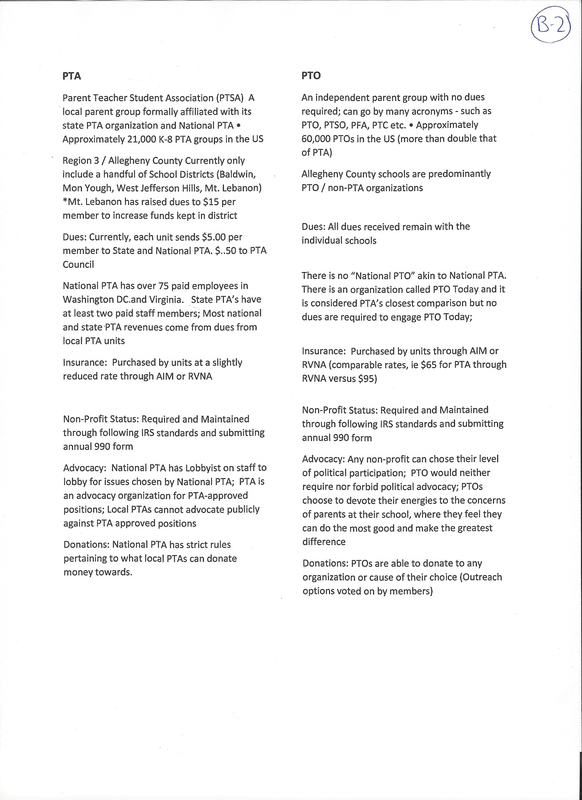 CLICK HERE to join the PTSA!